19 Nov 2018 What data fields should a tourism business capture? What data fields should a tourism business capture? In today’s social travel industry, consumers want more than just a generic description of your tours on a Google AdWords campaign. They expect the content that they see to be personalized to their own unique tastes and interests. It seems like a tall order, but it’s entirely possible when you implement an effective data collection strategy at your tour and activity company. So what data fields should a tourism business capture? It sounds obvious, but these are two of the most pivotal pieces of information that you need about your consumers. With their name, you can then personalize any contact that you have with them via automatic e-mails or text messages. With their location, you can begin to understand where your travelers are coming from and where you should focus your marketing efforts. When a traveler provides you with their e-mail address, you not only have a way of contacting them directly but you also can add them to your massive database of consumers. Make sure that any traveler opts into future e-mails from you so that they can receive the latest promotions and discounts from your brand. You can segment your e-mail list so that each user receives the most relevant information from your tour and activity company. The mobile phone number is often an option field, but it’s easier to get this data from consumers when you explain why you would like it. You can use mobile phone numbers to send automatic text messages that include confirmations, reminders or upcoming promotions. Individual users should opt into any mobile messaging programs with your company, and it should be made clear that standard messaging rates apply. This is a simple question that doesn’t require a lengthy answer. However, the answers can be particularly valuable for you as a tour and activity operator. You can develop a better understanding of what your travelers want and expect from their experiences, and you can personalize their experience based on this information. You should always ask if a customer who is booking one of your tours or activities has experienced one of your products previously. This gives you a better understanding of how many repeat customers you have and also gives you an opportunity to reward those travelers who have come back to enjoy another one of your tours or activities. It is best to create data field forms that are short. You need to ask for the essential information, without going above and beyond to bog down the prospective traveler with a lengthy, time-consuming form. 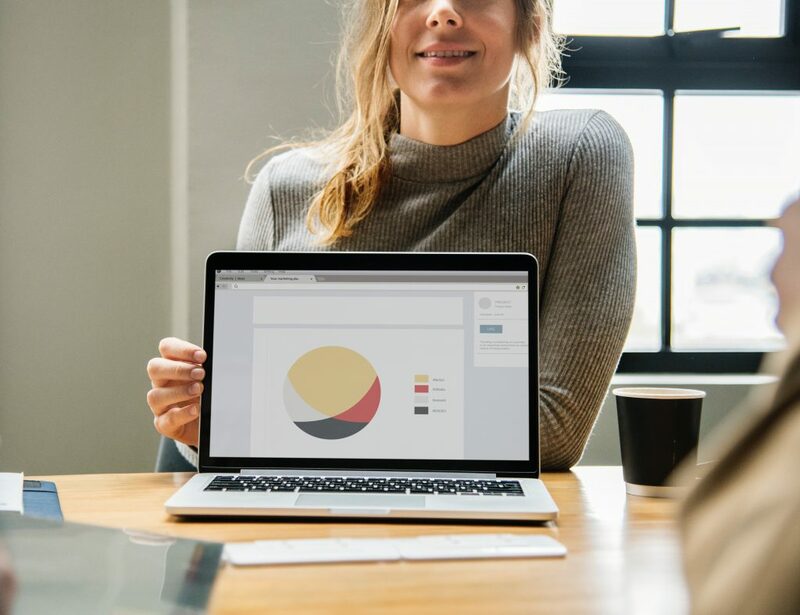 By focusing on these critical data fields, you can get the accurate information that you need to create customized marketing campaigns for your target market segments. If you enjoyed this article on what data fields a tourism business should capture, then follow the Rezdy blog. There are a lot of marketing tools and resources designed with businesses like yours in mind.